With the ELMER Second Edition Book Launch happening this Saturday, Flipgeeks gets to interview Eisner-nominated, locally famed comic book artist/creator – Gerry Alanguilan. FLIPGEEKS: Just want to say congratulations for your Eisner nomination this year, and various nomination in other foreign comic book festivals. We’re very proud that you’ve achieved this kind of success. How does it feel that not only that you’ve been recognized only in the US, but also in other parts of the world? 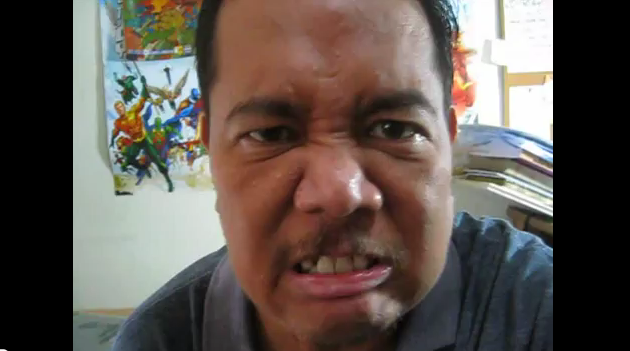 GERRY ALANGUILAN: Honestly, I’m really freaking out. I started out just wanting to create a comic book I felt was good, and I wanted to share it with other people. To be so recognized is really unexpected, and at times, quite unbelievable. But I’m happy for it because it allows my work to be seen by a lot more people. And that’s what I really wanted. And I guess that’s what any storyteller wants. FG: What did you feel when you were not called in the Eisner awards? GA: At that point, I’ve somewhat gotten over how crazy it is, and I felt that yeah, I think I want to win this. When I didn’t, I was disappointed of course. But I still it was still pretty crazy knowing my work was recognized enough to be on par with all those that had been nominated. And I felt good, and still feel good about that. FG: Anyway, why did you decide to make a second edition of ELMER? How did you get this deal with NBS? GA: It was meant to be a reprint, but I didn’t have the money for another run of printing. And the first print, my distributor was telling me, was quickly running out. We needed to print soon. 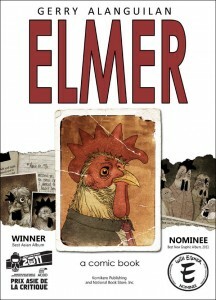 It was at this time National Book Store approached me with the idea of publishing Elmer for me. They were pretty generous in their terms. 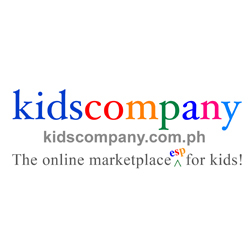 I would keep ownership of my book, I could keep the name “Komikero Publishing” on it, and they would distribute the book throughout all their branches including Powerbooks and Bestsellers across the country. They would go behind it with a book launching, signings, advertising, good visibility and displays at their stores. As far as I can tell, these guys really love Philippine comics and they want to support it as best that they can. It then became a 2nd Edition, with a slightly different cover and additional materials inside that would be exclusive to this edition from NBS. FG: What are those additional materials that will be included in the second edition? GA: Additions are minor. I wanted the 2nd edition to be almost the same as the first. The only difference is the slightly different cover, a new afterword, a page from the Elmer script, and drawings previously only available on the Limited Edition Elmer Box Sets. It also has a collage of photos that depicts the journey I’ve had with Elmer so far. FG: Will this edition be only distributed locally or will it also hit internationally? GA: Due to my deal with my other publishers in the US and Europe, this edition of Elmer will be sold only in the Philippines. FG: Is distrubution the only problem or one of the problems that the current local comic book industry is having? GA: Distribution has really been the biggest problem of the industry right from the beginning. If you remember, the very first serialized comic book in the Philippines, HALAKHAK, folded after 10 or so issues because primarily of distribution. There are of course, many other problems, but they are much easier to be overcome than distribution has been. FG: After the launch, will you be active in promoting the second edition outside Manila? GA: It really would depend on NBS where they decide to hold signings for the book. If they schedule a signing at a branch outside of Manila, and with my own schedule permitting, I’ll definitely do it. 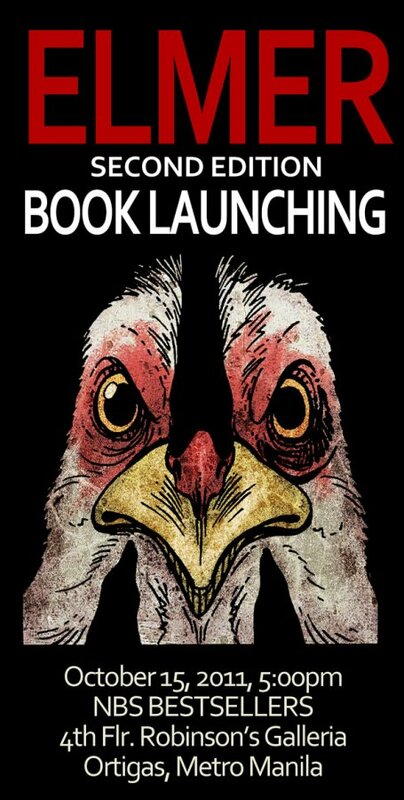 However, I’ll continue to promote this book through my own means online as I’ve always done. 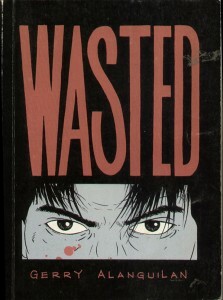 FG: Will you and NBS have any plans to reprint your other past works, like Wasted and Humanis Rex? GA: It’s probably too early for me to think about that. Right now I’m just concentrating on Elmer. FG: With some local comic book creators like putting out their works and selling it digitally, will you also, someday, go on that route? 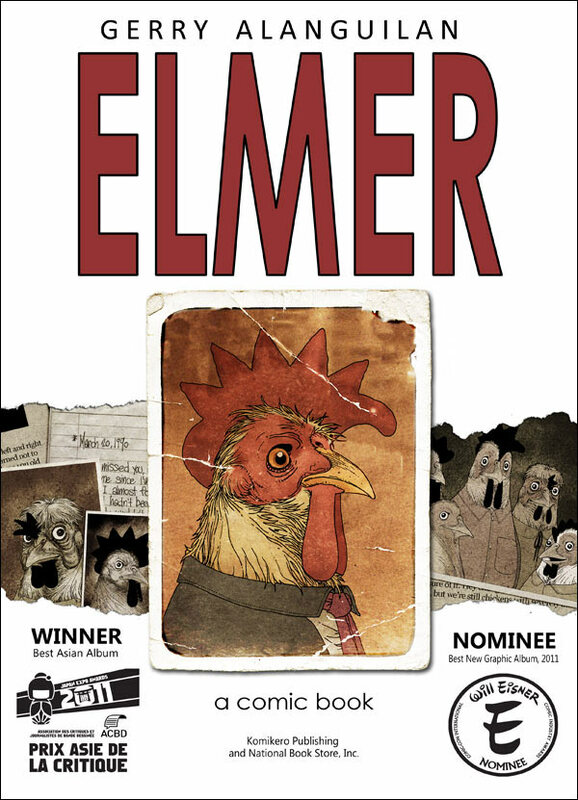 GA: Elmer is actually being sold digitally by my US Publisher SLG. I’m actually open to that, as long as my book gets readers. But I will always require that it would have a print counterpart. 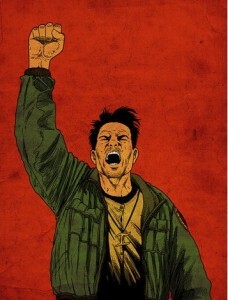 FG: Are you excited for Komikon 2011? Will you attend this year? GA: I’m very excited about it. After all, it is the biggest komiks event in the country today. It’s also the personification of my dreams of Philippine comics for a long time… that we have a thriving industry, alive and bustling with creative energy. It may not be as huge as what we had decades ago, but to have an industry powered not by money but by the sheer love of comics, and it goes on from year to year growing as it goes along… I think that’s amazing. Yes, I’m definitely going. FG: With you nominated in one of the categories in this year’s Komikon Awards, do you think you deserve to win it? GA: I try not to live my life believing I “deserve” things. I actually really don’t like that word very much, specially in terms of me. I’m happy to be recognized as always, and whoever wins it I’m sure would be very happy with it. FG: With 42 comic creators in their Indie Tiangge, what do you think of the local comic book industry, so far? Do you have any tips for them? GA: I think it’s really amazing to see so many Filipinos who want to do comics, and they do it because they just love it. There’s something really beautiful and inspiring about that. If there’s a tip I can offer, if anyone would be willing to hear it is this: I know a lot of them do comics for fun, and that’s great. But speaking to those creators who want to take the craft of creating comics seriously, I would strongly advice that they do better. I do see the output of these creators year in and year out. I buy a lot of these comics, and from what I see, there’s amazing potential. They just really need to push it, and keep raising their personal standards. A lot of these comics can be better in terms of drawing, storytelling, presentation, writing, coloring, lettering, etc. I cannot stress enough how important a serious study of human anatomy is, of perspective, of light and shade, of drafting… many of these artists still have a long way to go before they reach their ultimate potential. Anyone starting out now can’t do it of course, so they just have to keep pushing and pushing to create better and better stuff. There’s no shame in creating crap the first time out. I made crap the first time out. I still do from time to time. So I keep pushing it and pushing it. I like to think that Elmer got the recognition that it did not because “I got lucky” or “someone gave me a break”…. but because I really pushed it, created my own luck and found my own breaks. 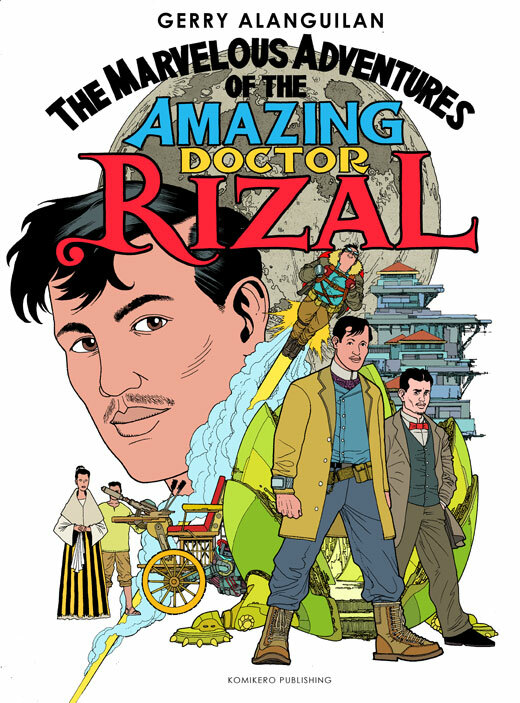 FG: I’ve read in your blog that you will postpone the release of of your new book, The Marvelous Adventures of the Amazing Dr. Rizal, (it’s okay, I’m not disappointed, I understand that making a masterpiece takes time to make.) but will this be better than Elmer? GA: Oh man, I try not to think in those terms. Whatever I learn from creating Elmer, I’m sure would inform the creation of Rizal. But I won’t bang my fist on the table and say, this is going to better! But the pressure is there not to disappoint. Rizal is a completely different kind of book. It’s a different genre, a different feel, a different look. Even the format is different. It would be unlike anything I’ve done before. Here, I’m reaching for a much broader audience. It’s my attempt to bring back kids to reading comics. FG: With your involvement in Marvel Comics’s Icon imprint title – Superior, how did you feel when you heard that they’re making a movie out of it? GA: I think it’s great. I heard the guy who directed X-Men First Class is interested in it. That would be awesome. 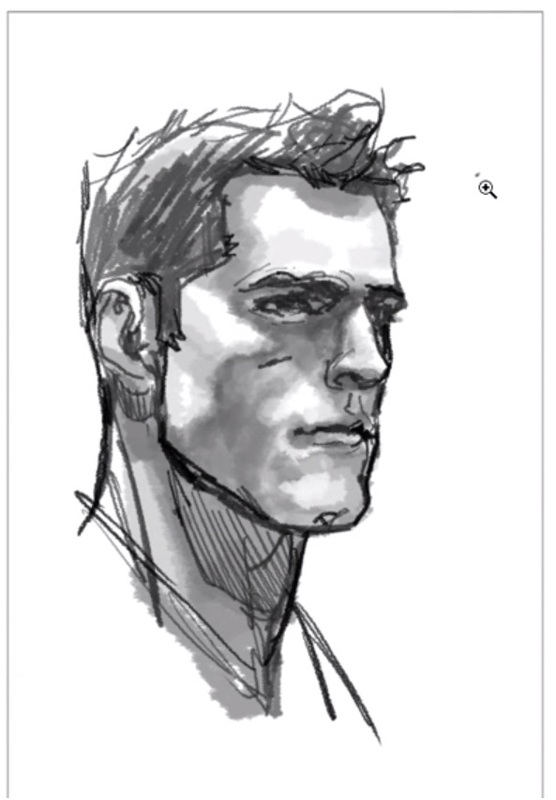 I’m very happy for Leinil (Yu). Me, I’m just glad I’m there to help this thing along. FG: Will you make another animal-related story other than chickens? GA: I already have a lot of projects lined up in my little black book of ideas. So far, none of them are animal related in any way. Well, there will be some notable animals in some of that stuff. In Rizal there’s this animal that… well, that’s for later. FG: For new readers, why should they get a copy of ELMER? GA: Because more likely than not, they will like it. Hopefully. FG: Any last words to say to your fans that are coming on your book launch this Saturday? GA: Thanks very much for coming! 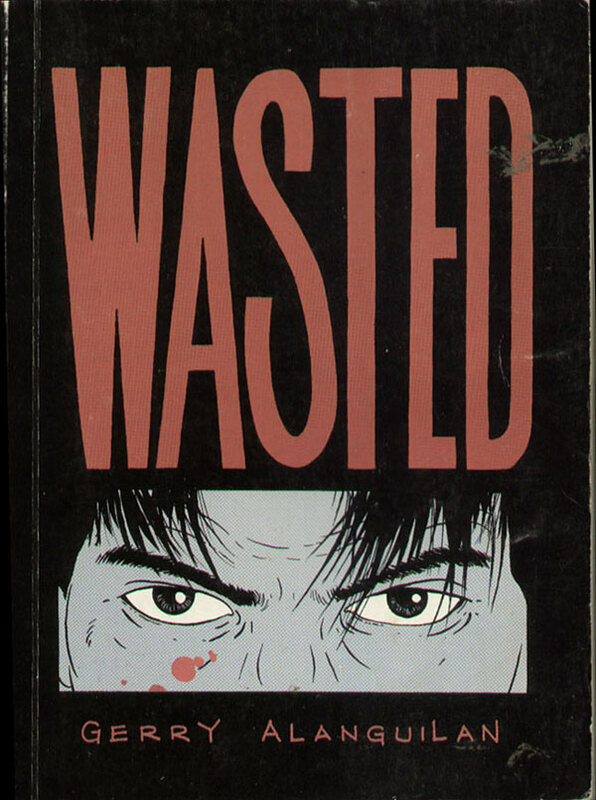 Hopefully, my book would get you interested in reading other Filipino created comic books because I do have to say, they’re pretty good. Check out Trese, for instance. That will blow your mind. And there’s more where that came from. 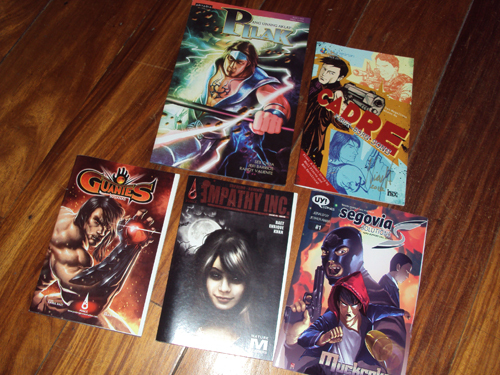 The Philippine comics industry is alive and well, albeit in a different guise. And we’re not going anywhere but here. SDCC 2011 UPDATE: THE PHILIPPINE INVASION, Download Now! Are you ready for INHUMANS VS X-MEN? Want to know how to get FREE tickets to the NEW YORK COMIC CON (NYCC) ? 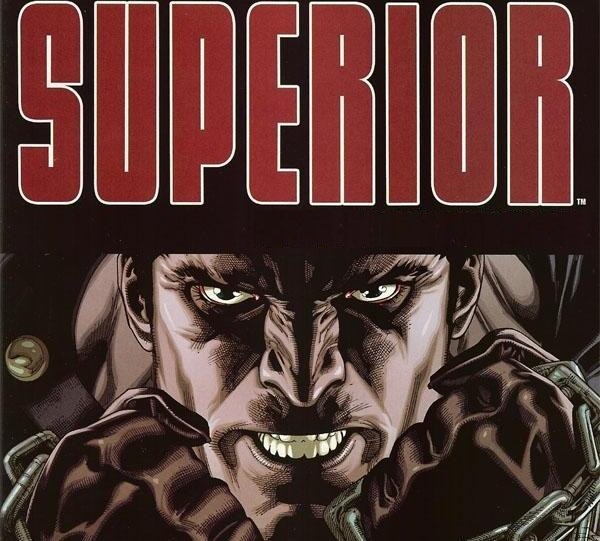 [UPDATE 3-1] Comic Book Superstar MARK MILLAR Coming To The PHILIPPINES? !